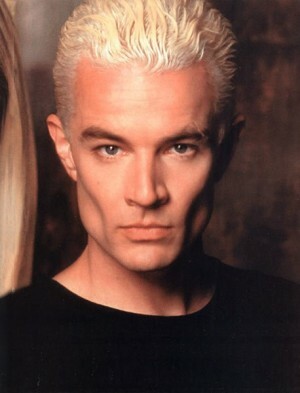 I recently read an interview with James Marsters, who played Spike in ‘Buffy the Vampire Slayer,’ in which he discussed what it meant to him to play a vampire and how the representation of vampires in the media has changed since ‘Buffy’ aired. I thought this was a really interesting take on vampires, especially coming from someone who played one on TV for years. 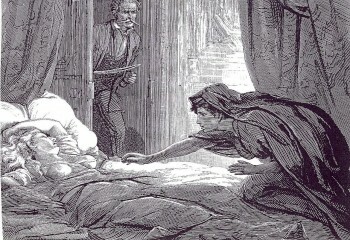 And it’s true: although vampires have been around since at least Victorian times, in the past few years, the plethora of books, movies, and TV shows about vampires tend to present vampires in a much sexier, romantic way than they used to. So why the change? And why, at the end of the day, are vampires so damn fascinating?